Call now for a no obligation chat about your requirements on 07900 982389. 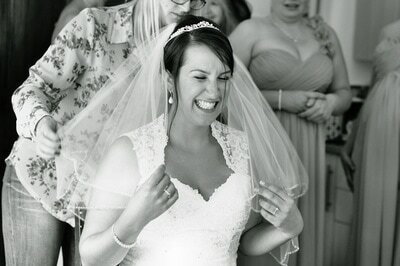 I am based in Bedfordshire UK, specialising in portrait, wedding, and performance/event photography. I also have a fully equipped photography studio located near Aylesbury, Buckinghamshire which is perfect for group or individual portraits, or any other photography that requires a controlled lighting and setting. The studio is also available to hire, contact me for more details. Competitively priced, I supply photos on DVD or via online sharing accounts to enable you to print your images as you see fit. I use top of the range photographic equipment to ensure you get the best quality images for print or online use. Please browse the pages here to see examples of my work, and if you have any questions, please use the 'contact me' form. Thank you for looking and I hope to hear from you soon! 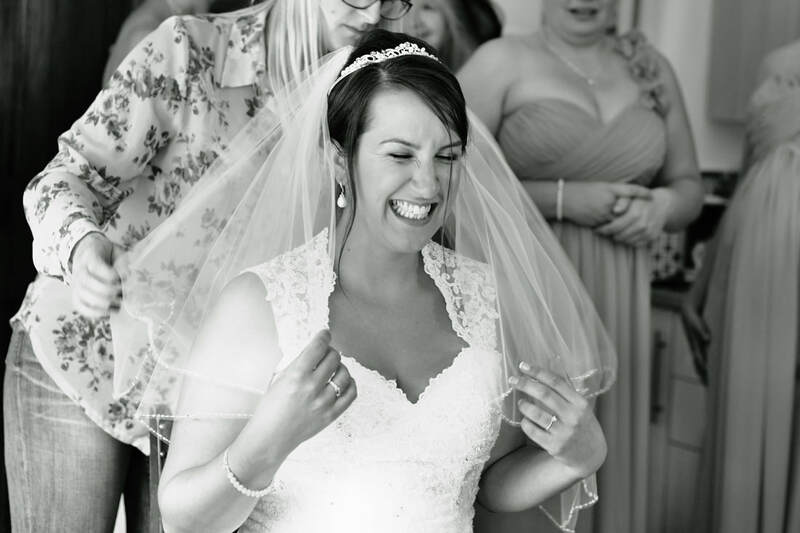 "Rosalind is one of the best photographers in the Home Counties! She is the consummate professional, fun and engaging. She produces top class results whilst putting subjects at ease in a lovely relaxed atmosphere. Her results are amazing and she captures moments spectacularly with ease. Very quick turn around post-shoot! Would recommend her for everything from portrait shoots to capturing live theatrical productions."